2 months ago Other than trying them on to check how they fit, I have yet to wear one. 4 months ago Love the look, but the fabric was far too thin. My undershirt was plainly visible; it's headed back. 9 months ago Prompt shipping! 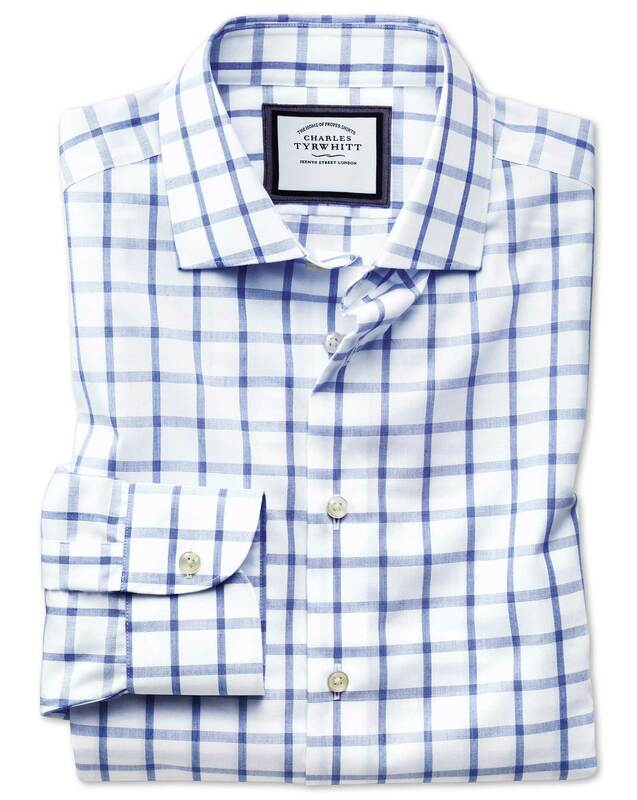 Nice quality shirts that are consistent with regard to sizing. 9 months ago No iron needed really means it!